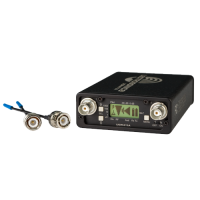 The LMb from Lectrosonics is a digital hybrid wireless beltpack transmitter with 75 MHz tuning bandwidth and 50 mW RF power. 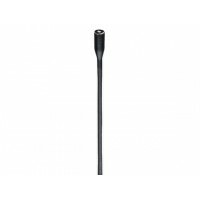 When paired with a mic and receiver, it can be used to capture audio for applications such as broadcast TV, theater, houses of worship, live stage, and more. The LMb has several other features to help you obtain good clear audio, such as 25 or 100 kHz tuning steps, a compatibility mode to ensure analog receivers will work well with the transmitter, a microphone input allowing you to use mic or line level inputs. 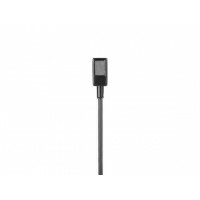 When combined with the optional MI39-type instrument interface cable (sold separately), the LMb transmitter can be used as a musical instrument transmitter for guitar, bass or portable keyboard. In addition, the durable LMb transmitter is enclosed in machined-aluminum housing and is built with a fixed antenna. 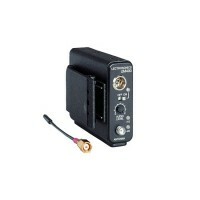 A multi-function toggle switch allows audio muting, power on/off, or talkback (when used with the SRb or Venue receivers). 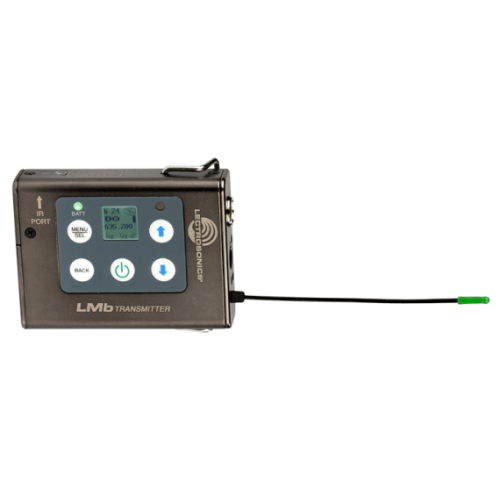 A LCD and membrane switch interface make the LMb transmitter easy to setup and simple to use. 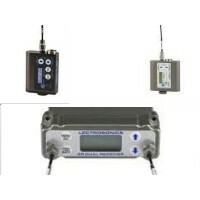 This transmitter operates on the A1 channel between 470.100 to 537.575 MHz.